The Central Bank of Nigeria has extended the Nigerian Uniform Bank Account Number meant for banks to other financial institutions. 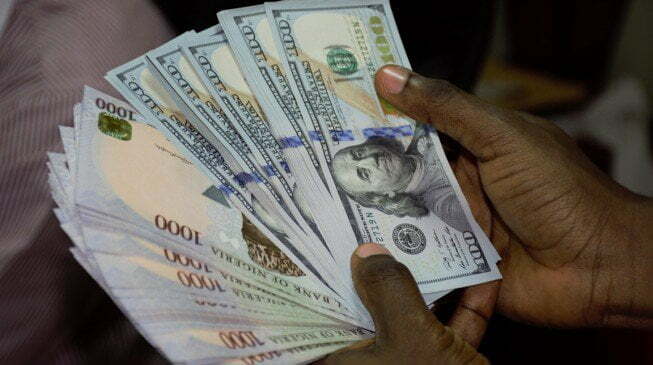 Naija News understands that the Apex bank disclosed this in a circular to introduce the Exposure Draft for Revised Standards of uniform account numbers in Abuja. 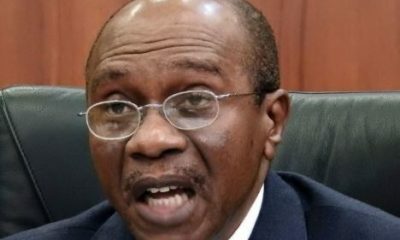 “In exercise of the powers conferred on the Central Bank of Nigeria (CBN) under the Banks and Other Financial Institutions Act (BOFIA) and CBN Act 2007 to make regulations and to promote sound financial system in Nigeria, facilitate the development of an efficient and effective payments system in Nigeria, the CBN hereby issues these standards for the efficient operations of electronic funds transfer and cheque clearing operations by Banks and Other Financial Institutions (OFIs)”. 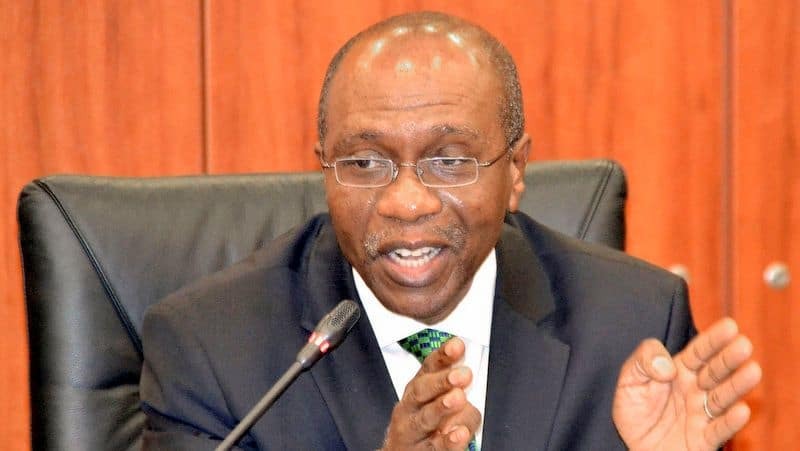 The guidelines on NUBAN scheme was first issued by CBN in August 2010, to achieve uniform customer bank account numbering structure among all Deposit Money Banks (DMBs)in Nigeria. 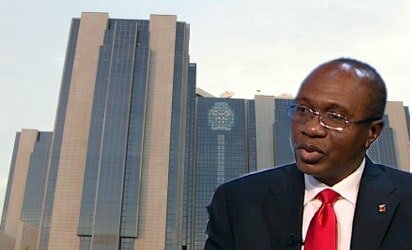 The CBN further stated: “ In view of the success of the NUBAN Scheme across DMBs and the increasing role of the OFIs in the Electronic Payments System, it is imperative that the scope of the Scheme be expanded to include the OFIs”.